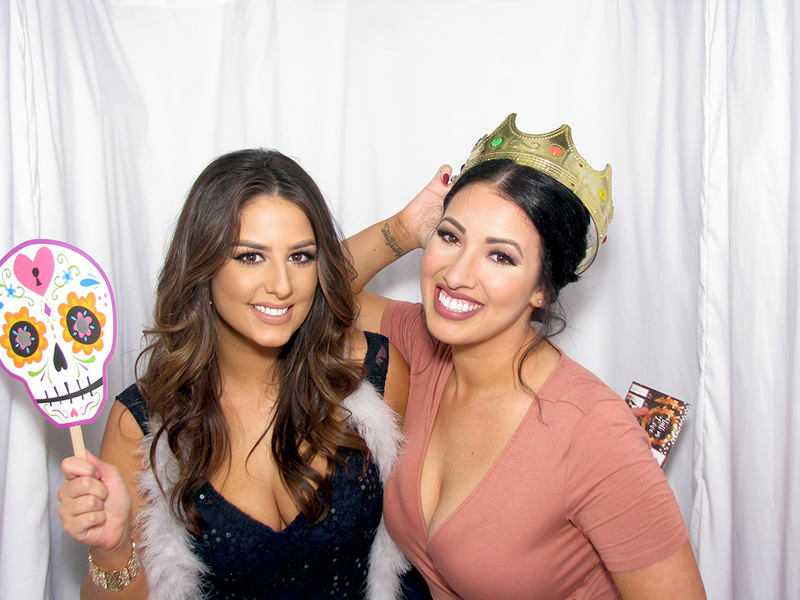 We’ve compiled four reasons why hiring Excellence Photo Booths is a must have addition to your Big Day and something your wedding guests will remember for many years to come! Not your ordinary entertainment. It’s Phototainment! Our Newest Photo Booth won Photo Booth of the Year award for the second consecutive year by the photo booth network. If you want your guests to have the BEST — We’ve got you covered! 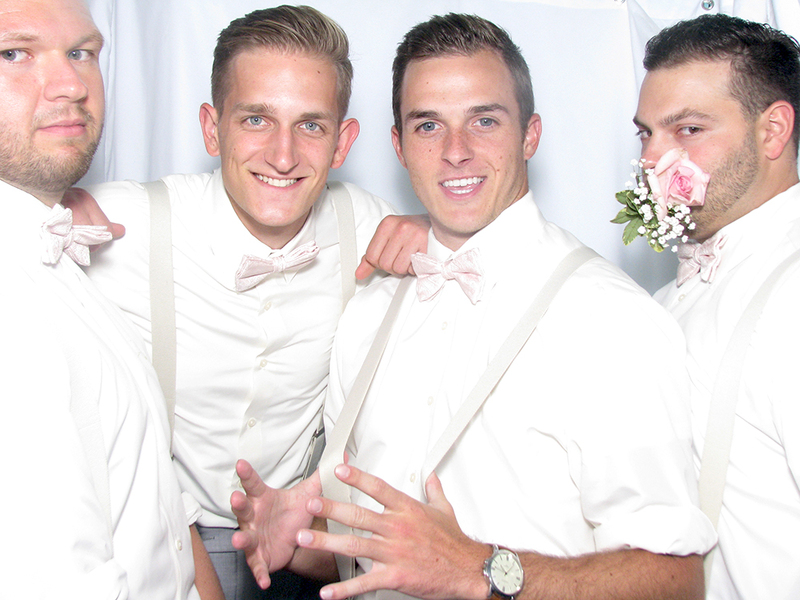 Modern Photo booth, Green Screen booth, Slow Motion booth, GIF booth…Yep, we have it all. 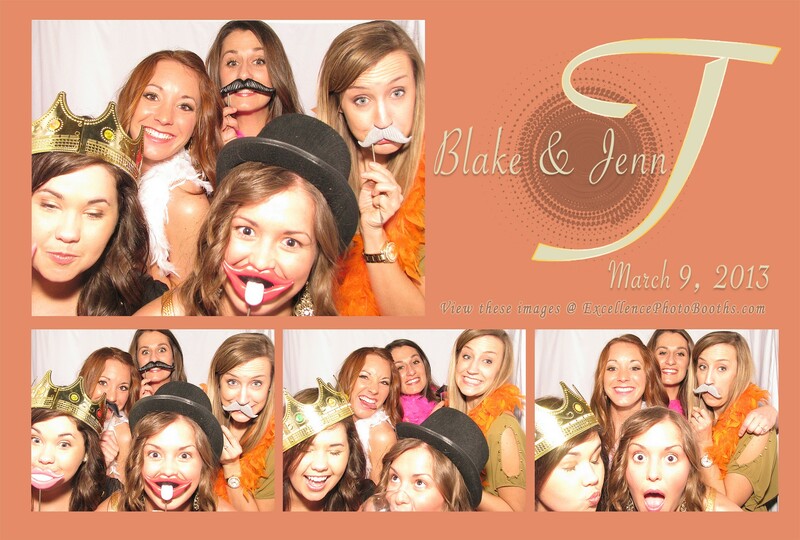 Photo Booth prints are a keepsake your family and friends can cherish forever! 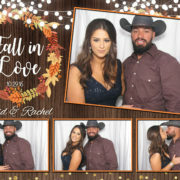 All of our photo booths are equipped with the latest technology, DSLR Cameras, and printers that print guests pictures in 6 seconds. Not only will your guests receive a printed photo, they will also have a digital copy through our Social Sharing Station. Let the Likes, Shares, and Retweets begin! 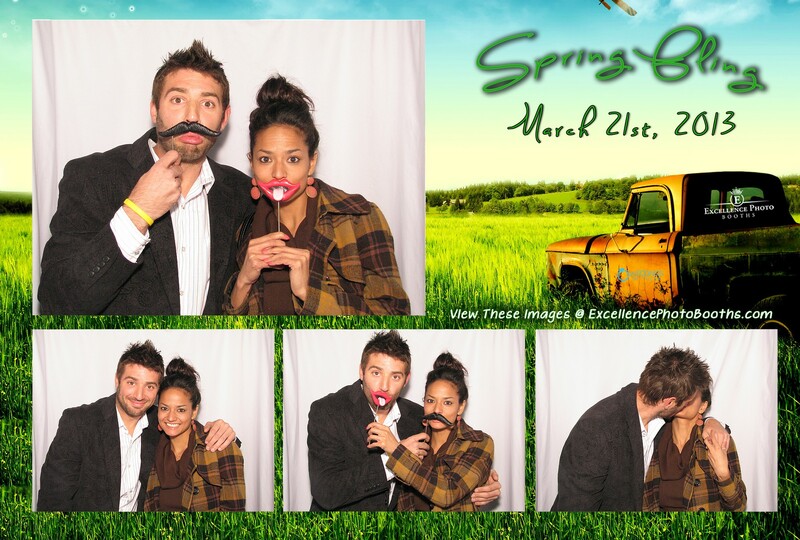 Young and Old, our photo booths are perfect for all ages. If Aunt Mary wants to unleash her inner Rockstar and Grandpa Ted wants to party like It’s 1999 we’ll be there to capture the moment! Girls Night OUT at the Osage Casino Sand Springs with the Tulsa SHOCK!